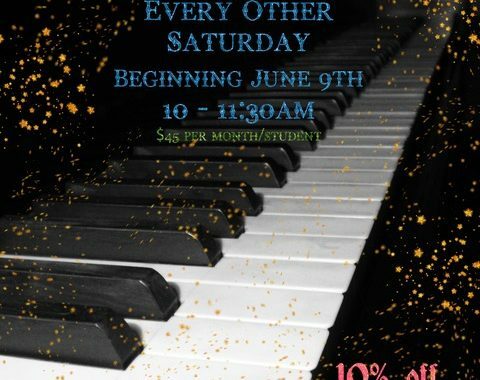 Description: Learn how to use your solo piano skills with other people! Participants will learn how to play and perform together, read chord charts (guitar chords), learn basic ensemble parts (orchestration), and practice teamwork. Contact Anna to get signed up!